Recently opened in a refurbished Laughing Planet by the owners of Prost, Stammtisch and Interurban, the diminutive space will immediately feel just right for anyone who’s developed an allergy to the Nob Hill weekend meat market. Northwest 21st Avenue has no shortage of lowbrow boozers and upper-middle-class dining establishments. But there's little occupying the middle ground between the two. If you prefer something more interesting than tots or pizza with your pint, your best bet has been to wander into an actual restaurant and hope to skip the fuss and formality by taking a seat at the bar. For that reason, bargoers should be thoroughly grateful Bantam Tavern (922 NW 21st Ave., 503-274-9032) has landed in the neighborhood. Recently opened in a refurbished Laughing Planet by the owners of Prost, Stammtisch and Interurban, the diminutive space will immediately feel just right for anyone who's developed an allergy to the Nob Hill weekend meat market. 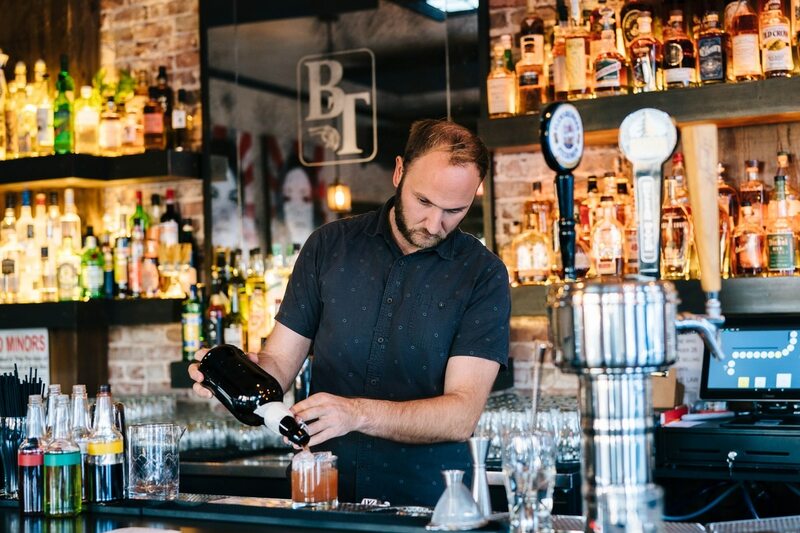 It's a comfortable place outfitted with just enough exposed brick, heavy wood and iron accents to offset the air of sophistication created by its compact yet haughty drink list. The eight taps are paltry compared to those at Prost and Stammtisch, but co-owner Dan Hart does a fine job flexing his beer-geek cred. Offerings include a blueberry wild ale from de Garde, a Belgian Christmas ale from pFriem and $5 pours of Pathways, the barrel-aged saison from Upright that received our Beer of the Year nod last year. 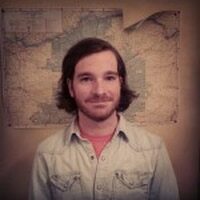 In regards to the cocktail list, Interurban bar manager Ollie Gahlsdorf clearly felt no need to stray far from the formula that's made his North Mississippi Avenue gastropub such a hit. The menu is replete with quirky updates on classics like the Hernandez (orange gin, dry vermouth, maraschino and bitters; $10) and the simply named Tequila Drink (Olemca Altos Plata tequila, Combier d'orange, guava and lime juice, orange flower water, soda; $10), as well as a draft old-fashioned that's only $7 during happy hour. Stammtisch chef Graham Chaney plays more toward the sensibilities at Interurban than those at his day job. Salty drinking snacks like jerk seasoned chicken thighs and a Dungeness crab dip with fried wonton chips (both $9 during happy hour) star alongside hearty, meal-sized sandwiches, like a prime rib dip ($15) and a tavern burger ($14) so juicy the first bites caused it to ooze like a punctured water balloon. 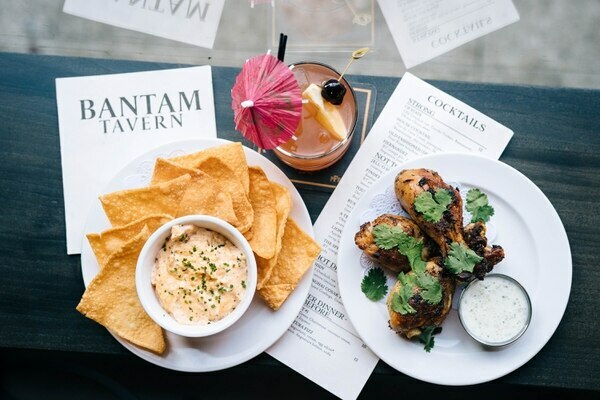 It's tempting to rechristen Bantam Tavern as Interurban Northwest, but the combination of talent behind each of Bantam's carefully considered facets offers more than enough character to make the bar stand out on its own. 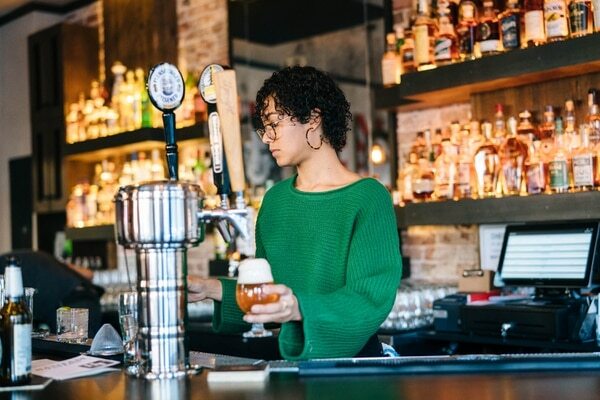 There are few places on the westside with a tap list this strong and a kitchen so capable of giving legitimacy to the concept of "elevated bar fare"—the fact that the space is understated enough not to get in its own way will be the real key to its success.